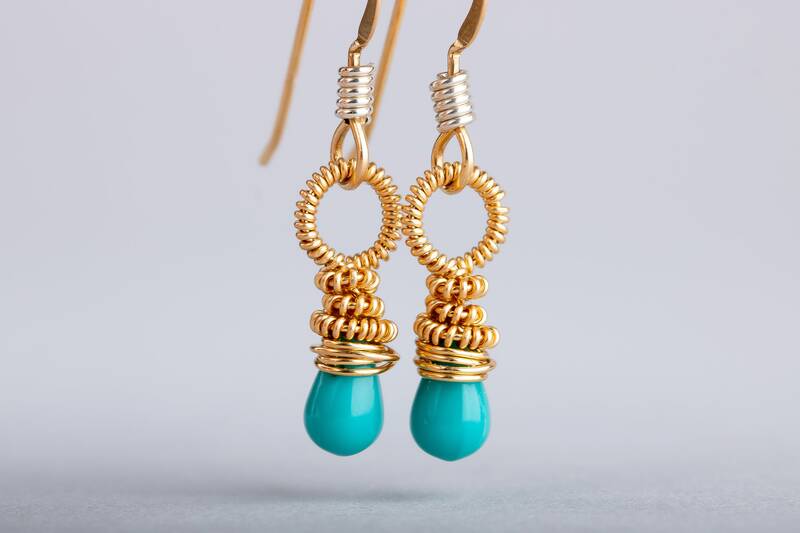 I handmade these gorgeous earrings by individually wire wrapping Czech Glass beads by hand. 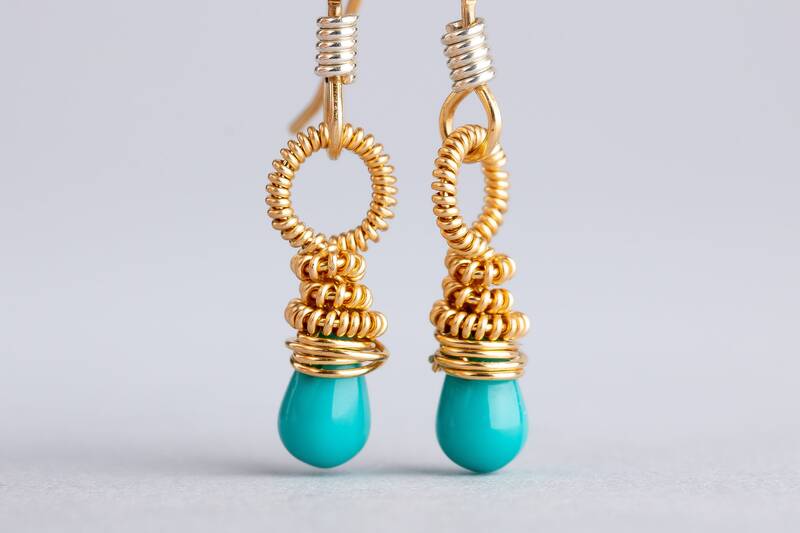 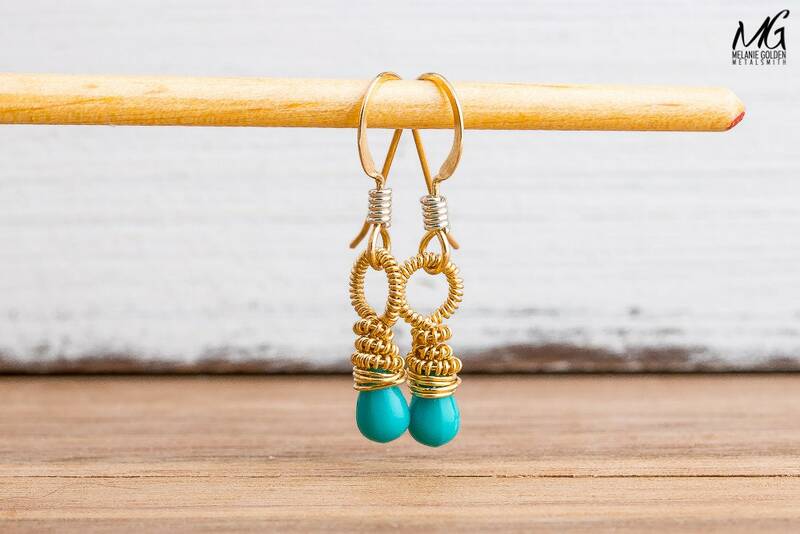 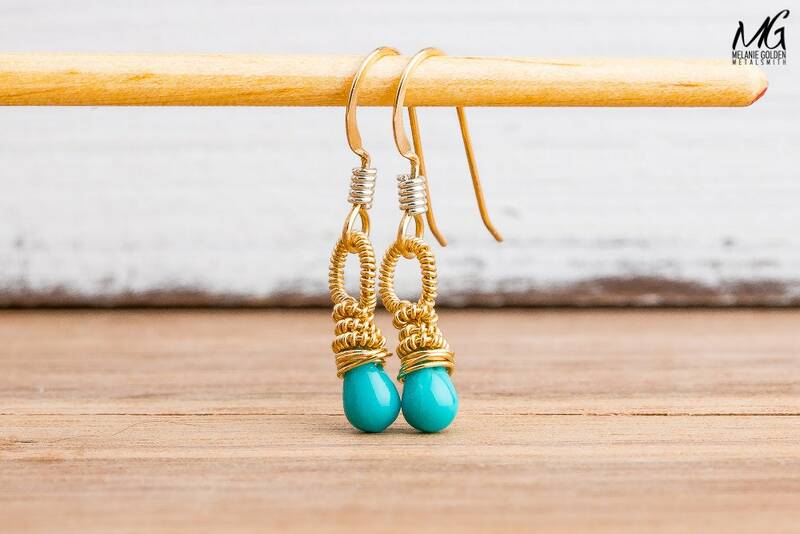 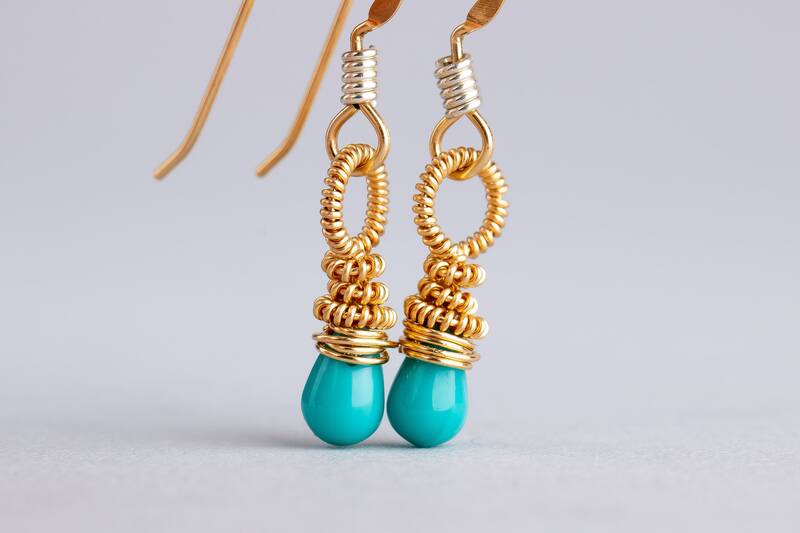 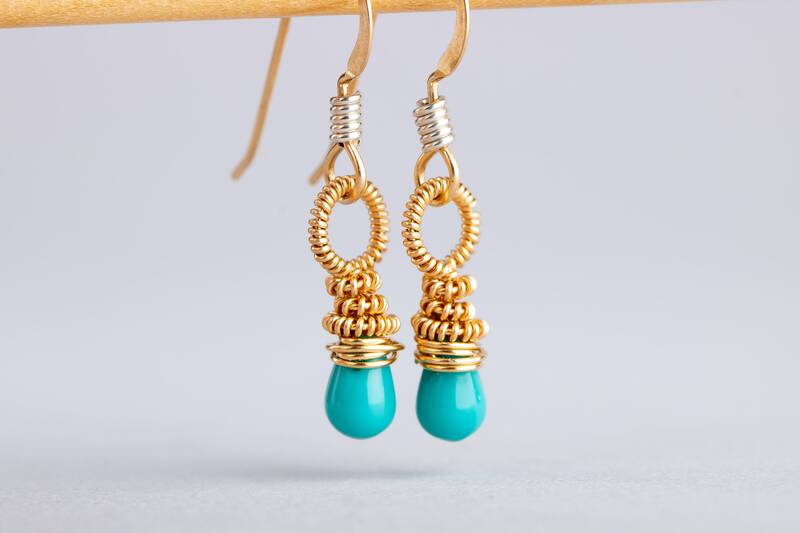 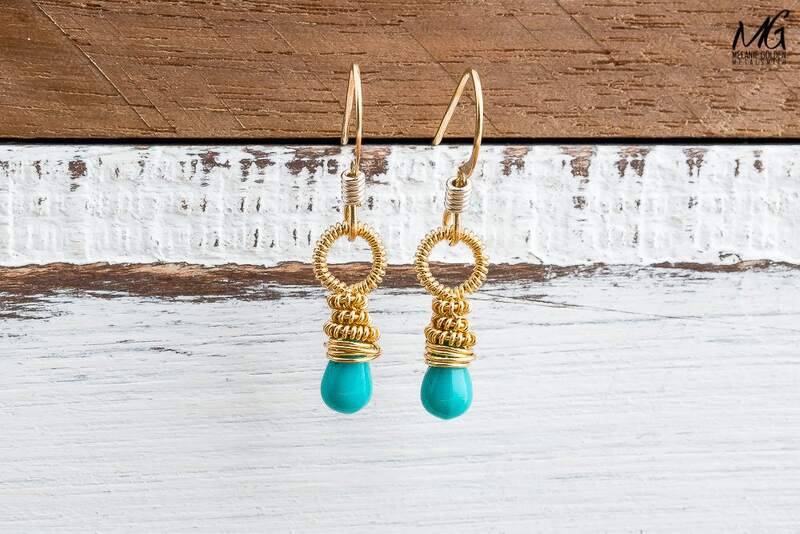 These earrings are the perfect dose of baby blue! 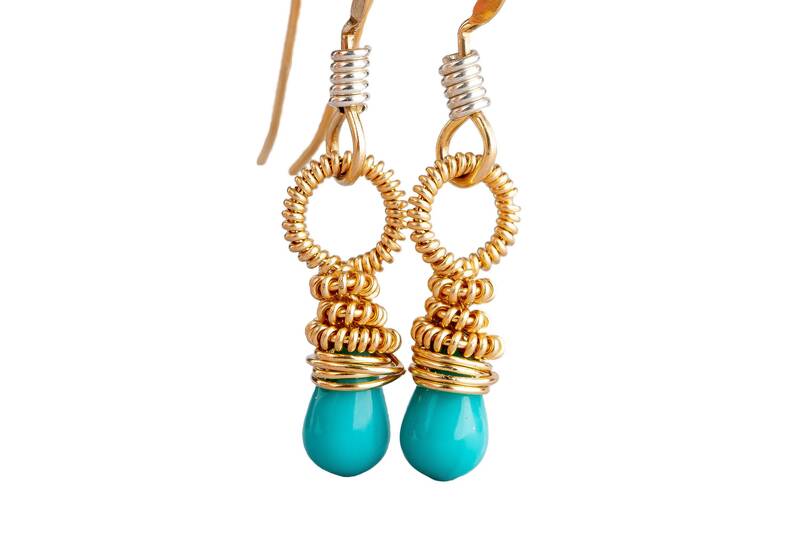 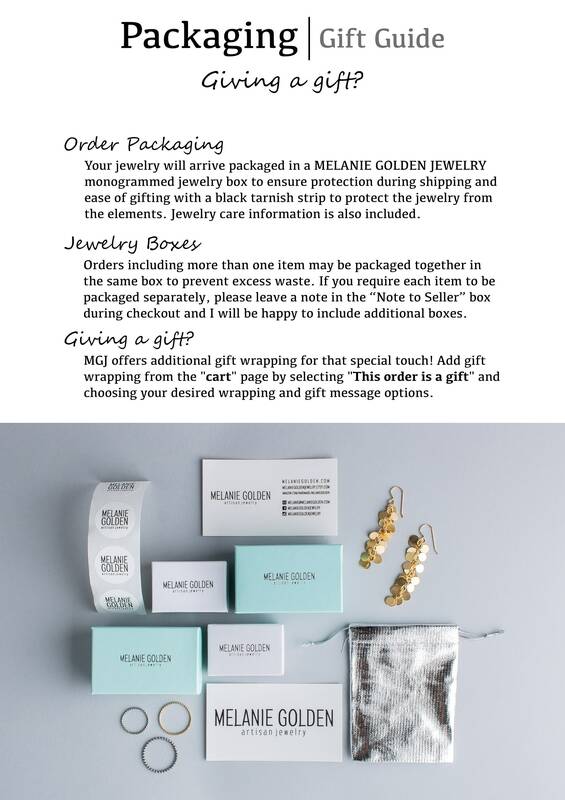 - Earrings measure approximately 1.5 inch long. 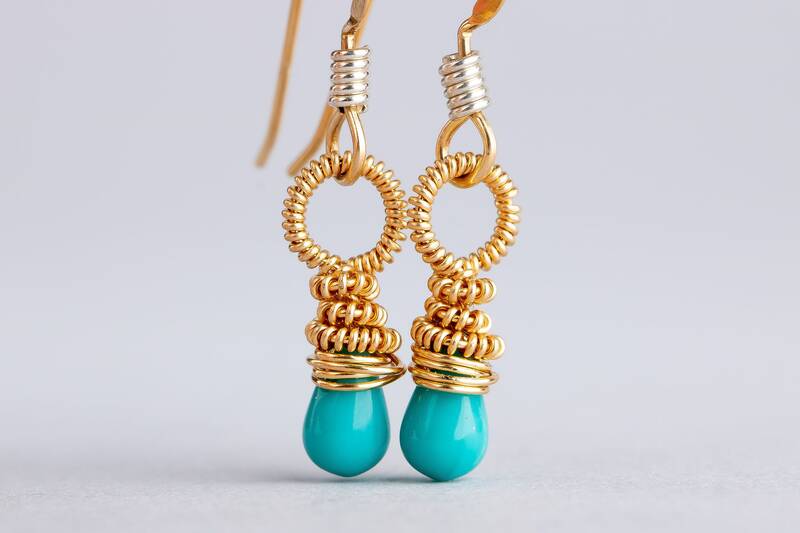 - Earrings are made entirely from 14K Gold Fill and Czech Glass beads.